It’s a question I hear all the time, and well, it’s a really big question. 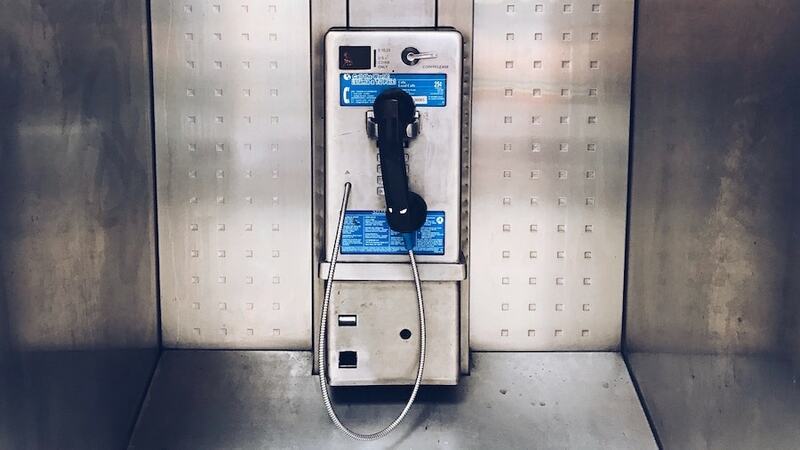 There are so many conflicting views and options, and the answer completely depends on your definition of a cold call. If by cold calling you mean identifying someone you have had no previous contact with and phoning them completely cold and then hoping to sell them your services there and then, well, yes, i think it is. However, if you think of cold calling as a general business development tool to use to introduce yourself and your services to a researched target contact, then no, it is not. The difference is subtle, but very important. Cold calling is not dead at all, but it is evolving. In reality there are just as many cold calls being made now as there ever have been. And amongst these there is a lot of good business being done. Meetings set up, follow-up calls made and people kept in touch with. The style of the cold call is what is important, and this hasn’t actually changed. A good call is structured, researched, practiced and requires excellent listening skills. Practiced so that it becomes natural. A conversation. Not a blurb read from a sheet. Do NOT email – call! I have given my thoughts many of times before about the misuse of email, but please indulge me again…. Email is a really useful tool, a great method of sending information. What is it not is a communication device to build a business relationship. There is no feeling, there is no empathy, there is no understanding, persuasion, compassion, no listening….. I could go on and on. For those who are anxious about picking up the phone, email is also the ultimate method of avoidance and procrastination. Hiding behind a computer screen, tapping out and sending an introduction, is of little impact without follow-up. Ultimately most don’t get opened or read. If this is what you are doing, please stop. You really are kidding yourself that you are influencing your market and business developing. It is an absolute waste of time, and does nothing more than fill your day with tasks. That time could be so much better spent. And before you mention LinkedIn InMails..… No. They are emails too. LinkedIn is a brilliant platform and extremely useful in so many ways. But, it is the database that everyone owns. Sending an InMail to a person you think looks like a potential fit for a role is really lazy, and it is not in any way headhunting. It is lazy, and it is spamming. Sending InMails to people you want to do business with is exactly the same. I get loads of these from all sorts of random people. And guess what? Yep, delete. Do NOT tweet – call! The other modern enemy of business development is the use of social media. Please don’t get me wrong. I love social media. I use it widely and I believe whole-heartedly in using it in developing a marketing strategy. But, what is not great about it, is that it has allowed a level of laziness that we haven’t seen before. It has allowed the same consultant who shies away from the phone and uses email, to believe that they are being proactive in developing a market. “I’ve been on twitter” is not a valid argument in my book. Sure this stuff has a place (as a part of a balanced strategy) but it cannot replace the old-fashioned ‘introduction call’ done properly. Quality before quantity. You need to do your research. You need to have a sensible and well organised target list. You need to know exactly who you are calling and why. Cold calling in a professional environment is not telemarketing. It is introductory, it is well researched. It is beneficial. And above all, done well, it works!